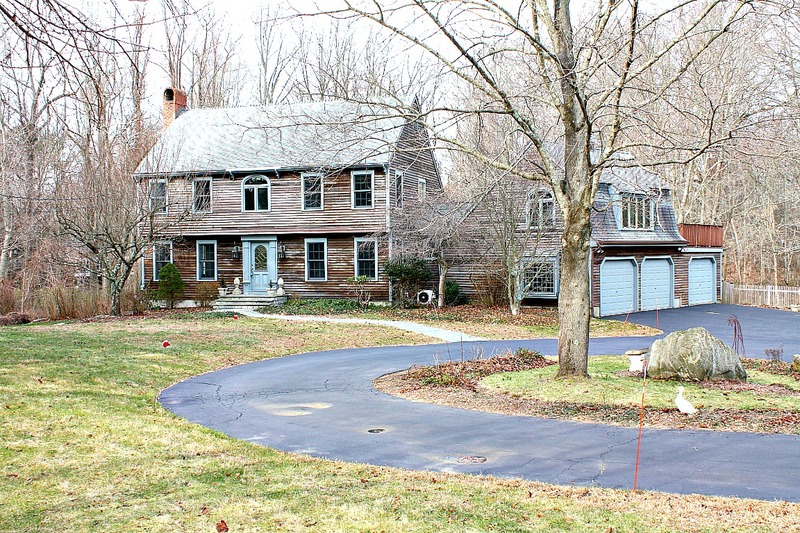 Coastal rustic colonial set in total privacy less then a mile from the post road in Westport. 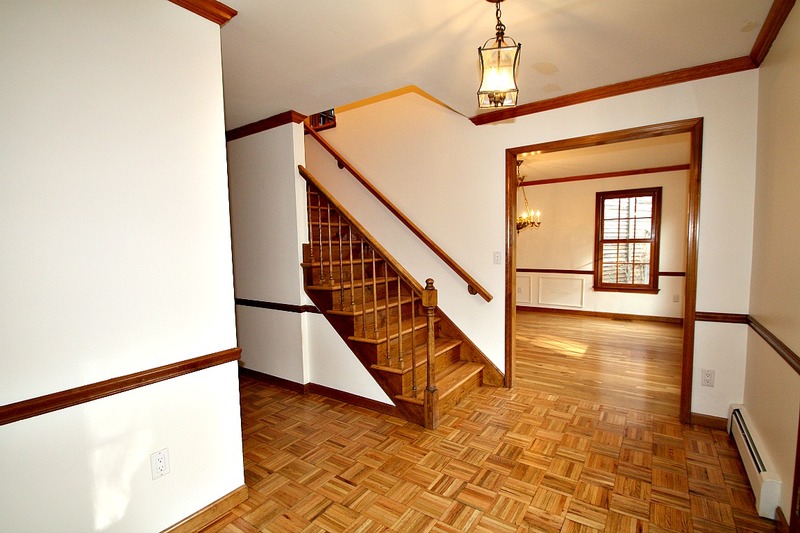 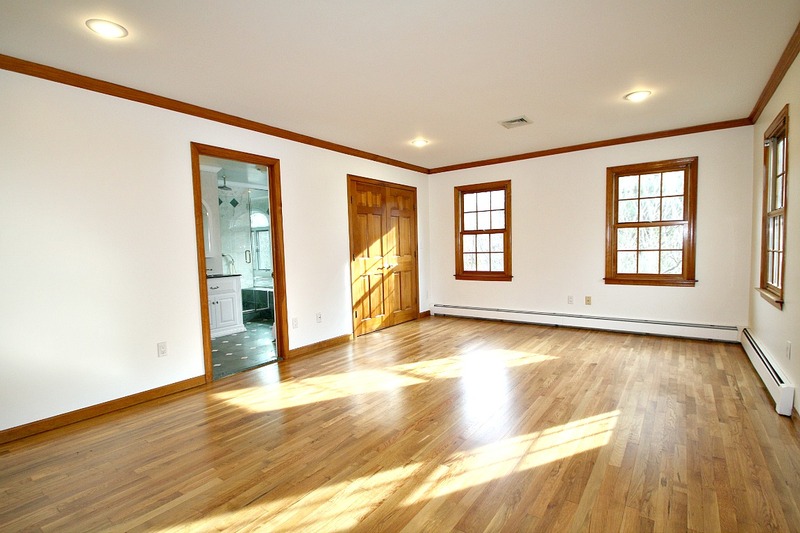 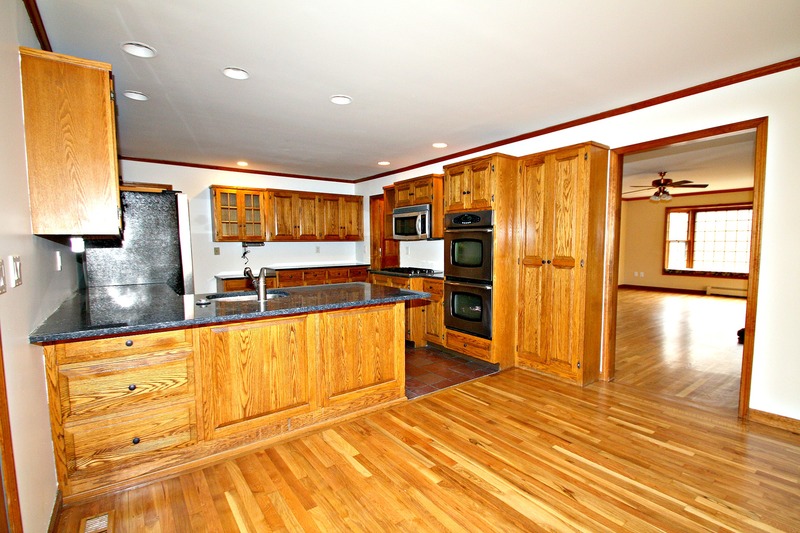 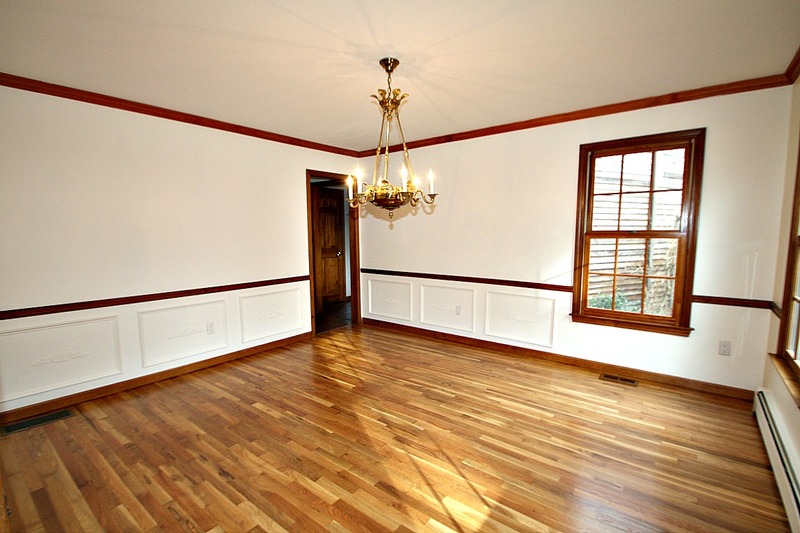 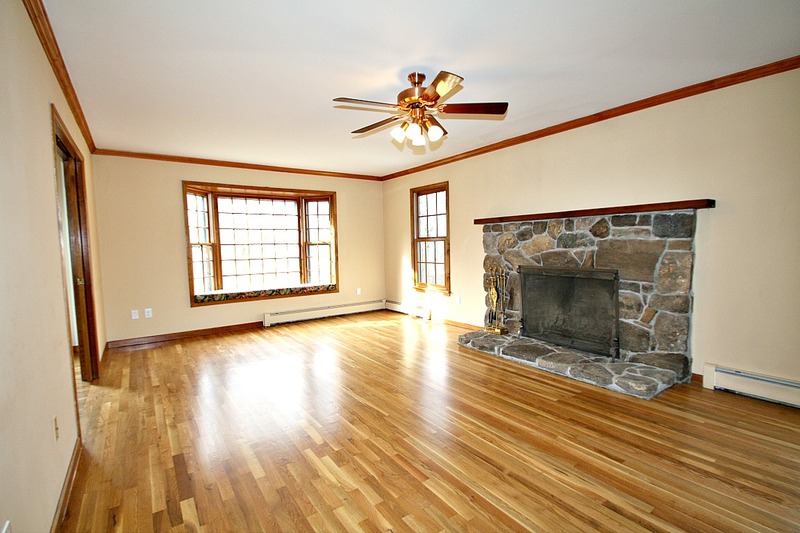 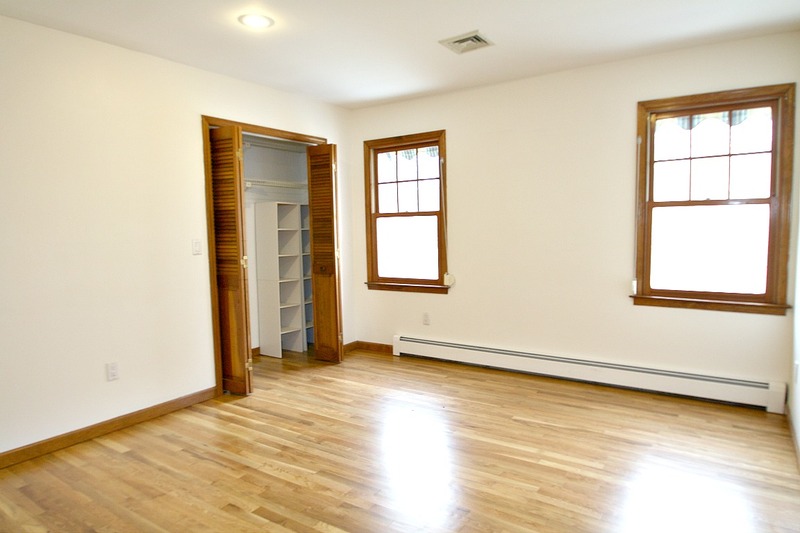 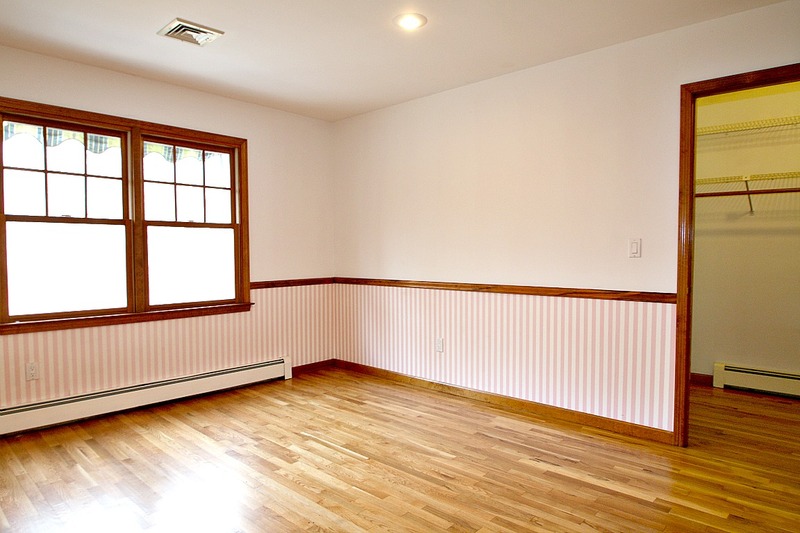 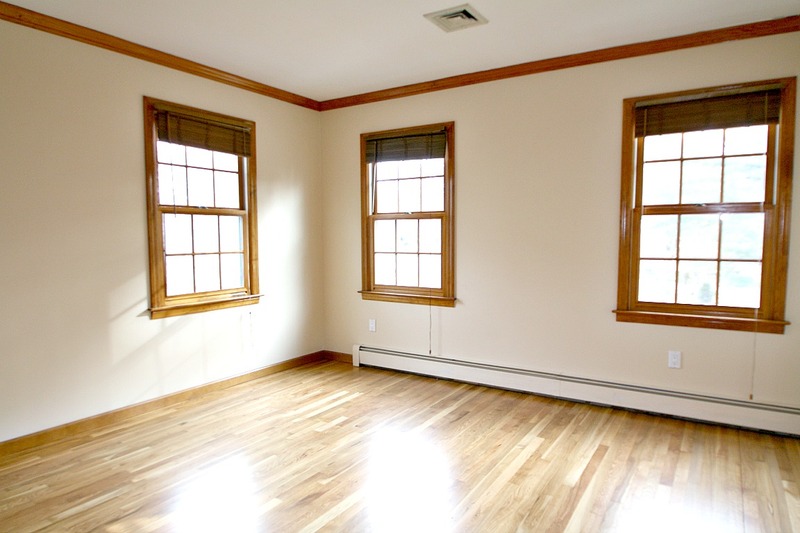 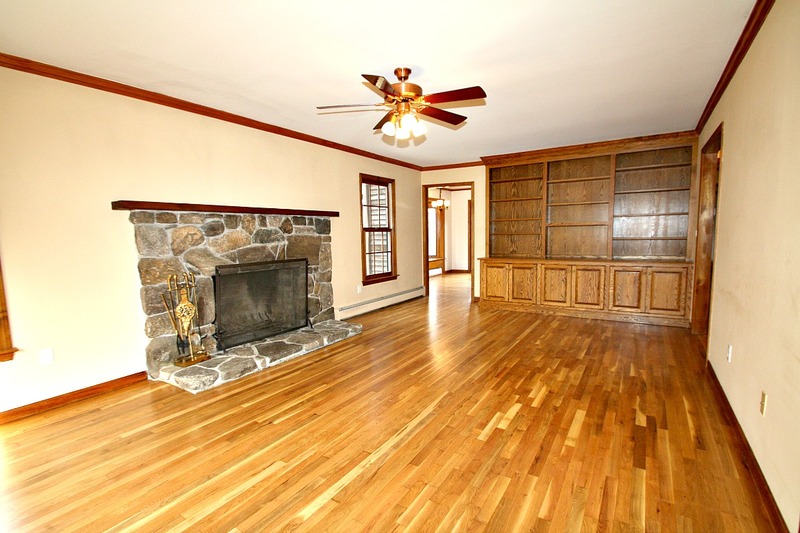 Freshly painted interior with newly refinished hardwood throughout. 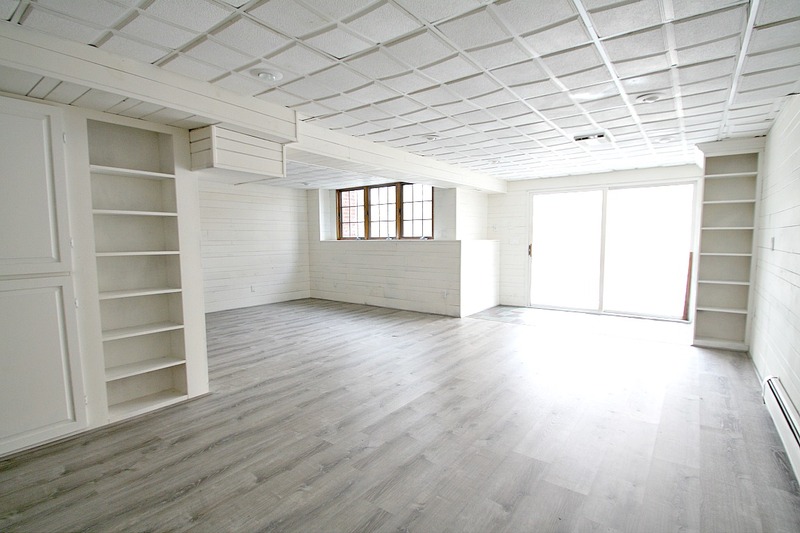 White ship-lap walkout level with new grey wide width flooring. 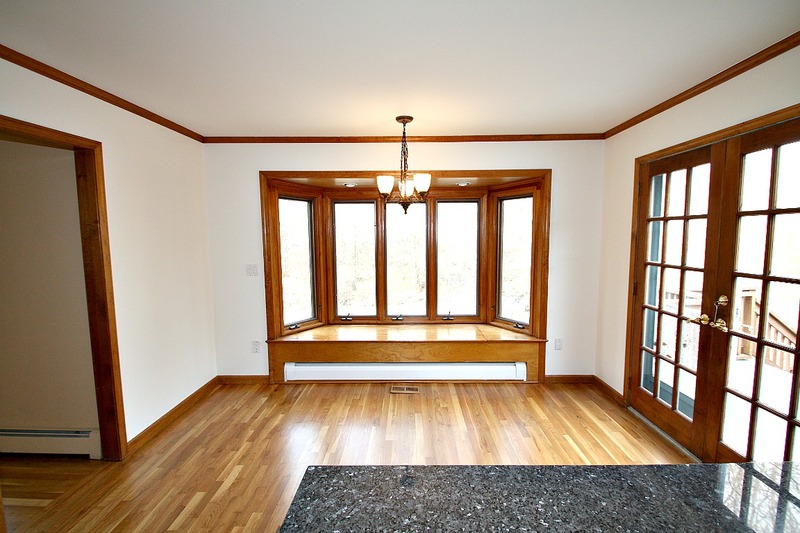 Four bedrooms plus one in the walkout level with potential for a legal accessory apartment. 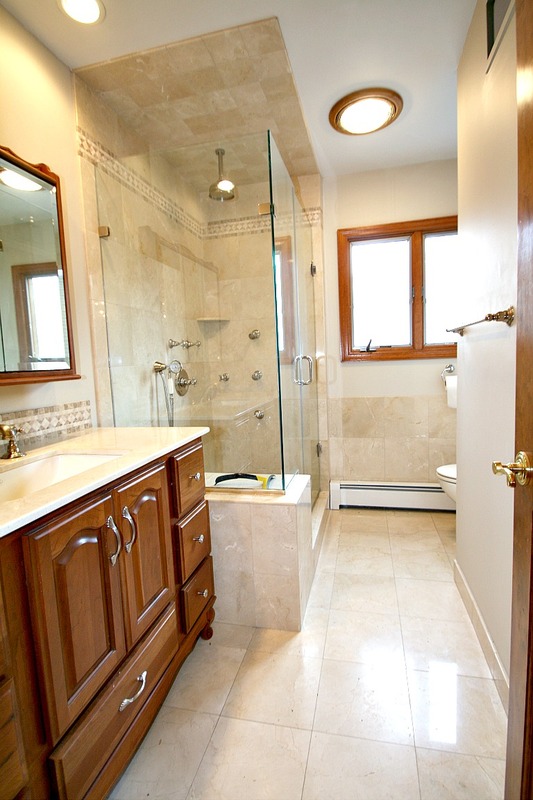 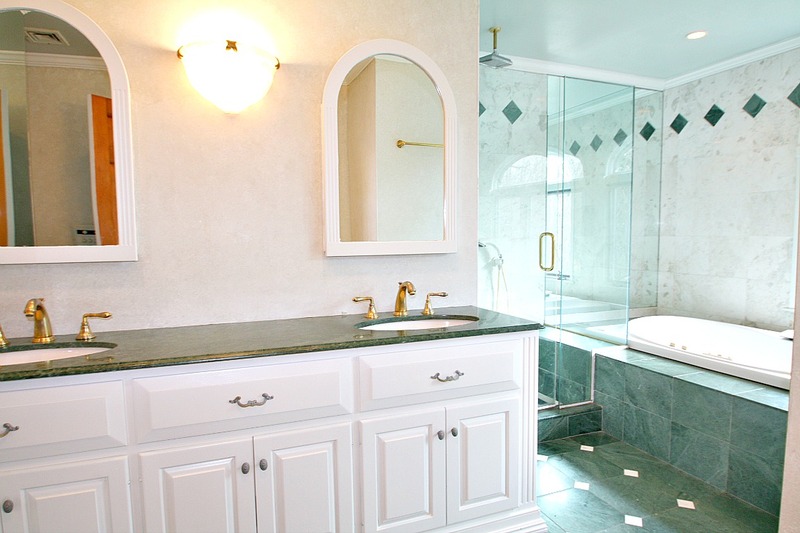 Three marble baths plus one in the walkout level. 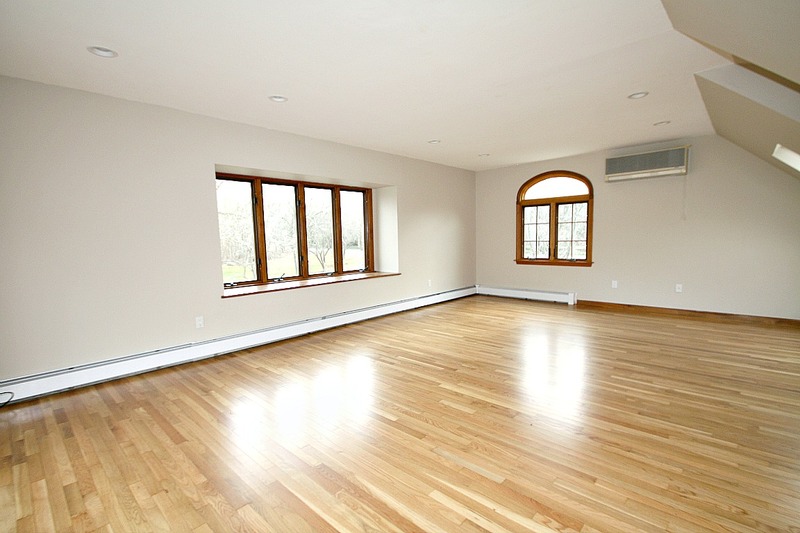 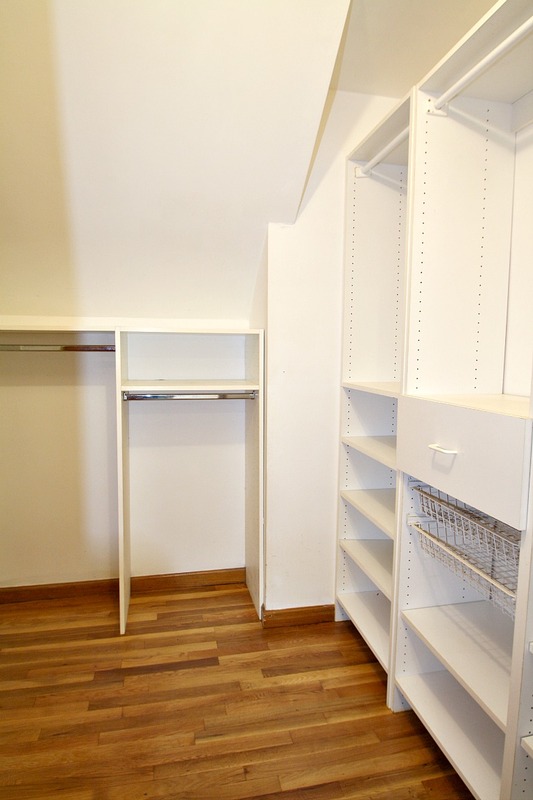 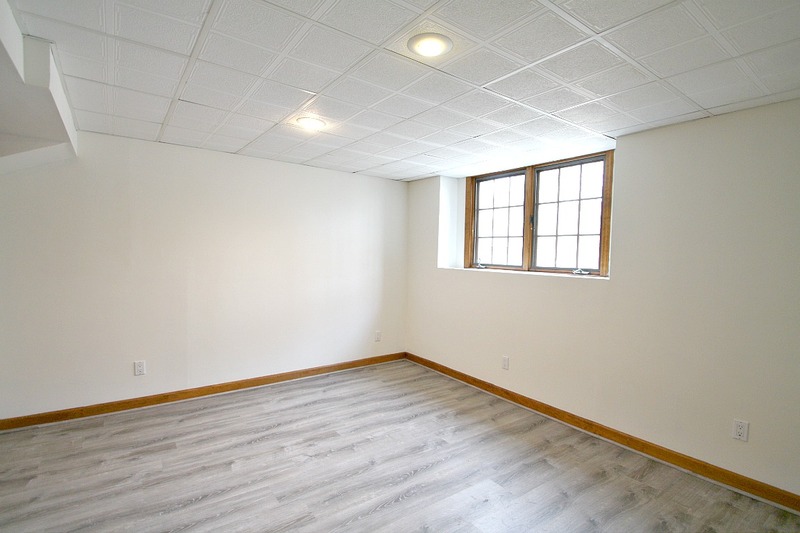 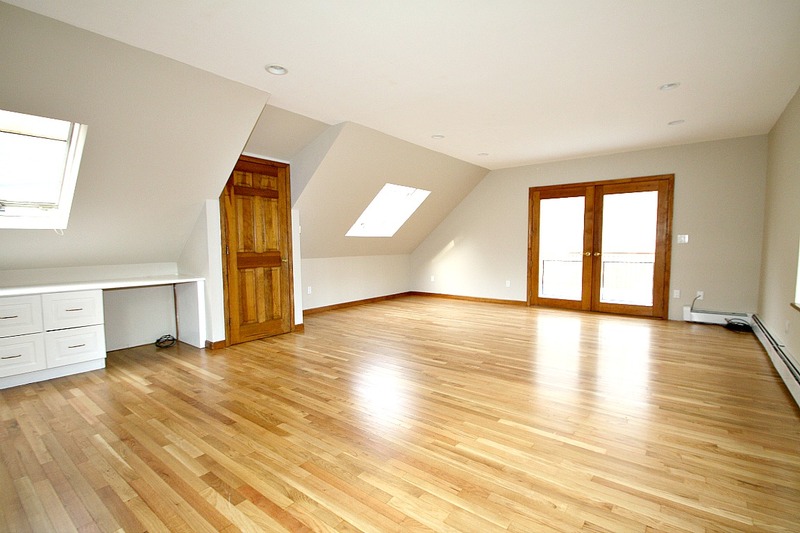 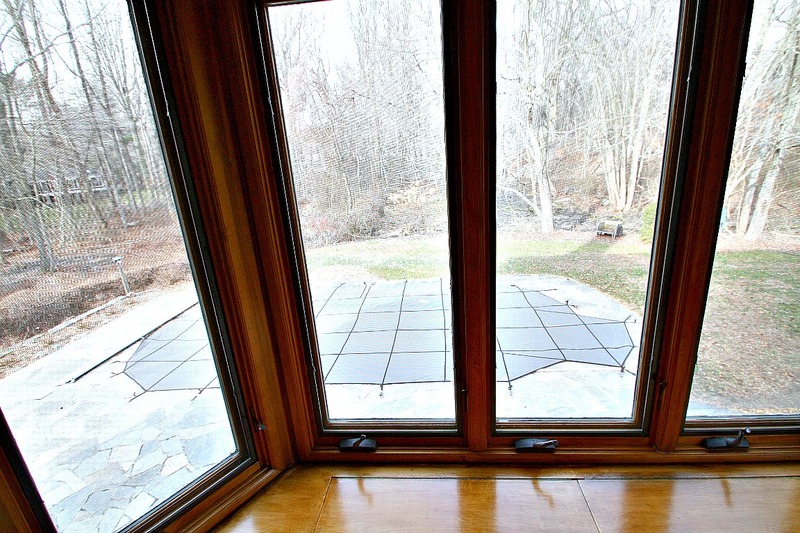 Bonus room over the three car garage with a private entrance for office space or play area. 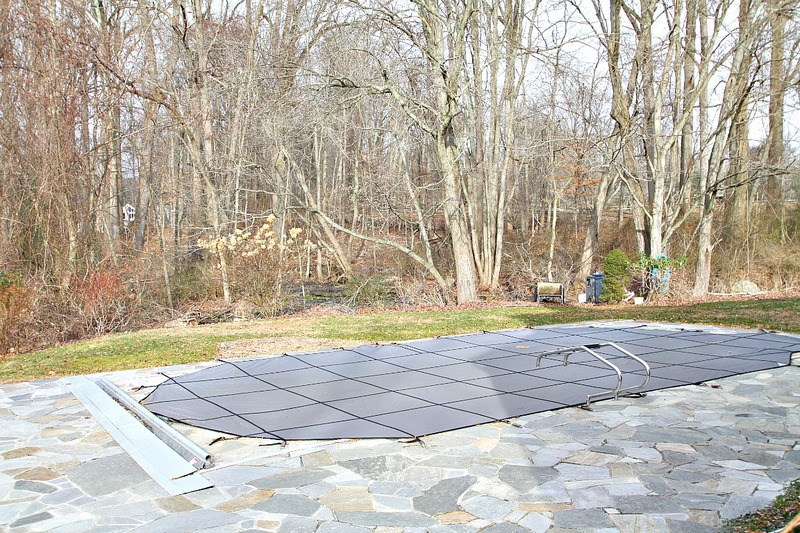 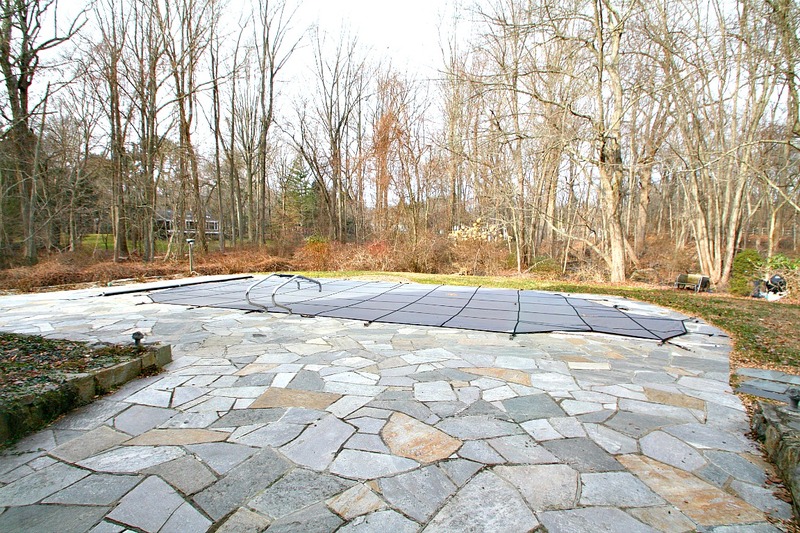 In ground pool with updated granite masonry patio surrounded by town owned open space separating Fairfield from Westport.